* THE WINNERS HAVE BEEN CHOSEN! * Thank you to everyone who entered our #MyWineSelfie competition! We loved seeing all your ‘Angelic’ faces enjoying your favourite Naked wine. Scroll down to find out who our lucky three winners are, and who our two BONUS runners-up are! In 2013, the word ‘selfie’ was officially added to the Oxford Dictionary, due to the rising popularity of the self-shot photo, thanks primarily to Instagram. Today, the trend continues….and we want to see your best selfies, Angels! 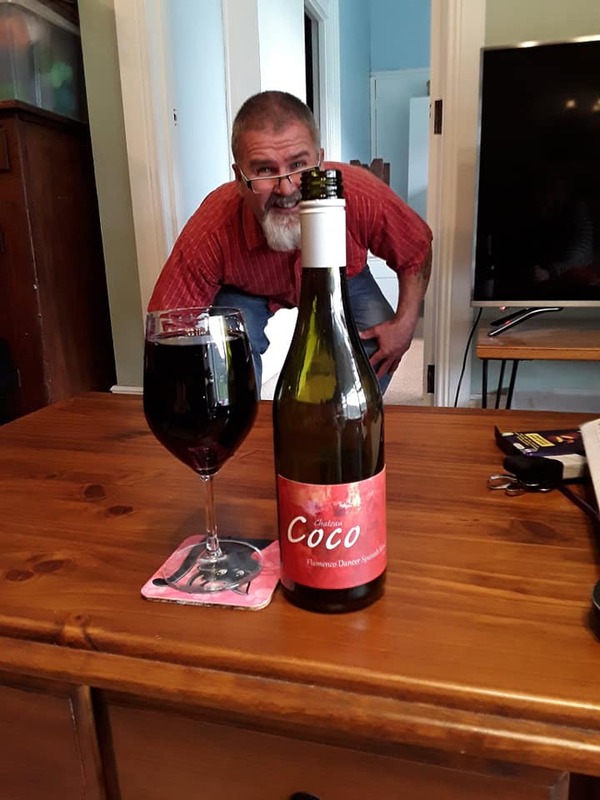 Snap a selfie with your favourite Naked wine, and share it with us on social media between Thursday 28 March and Monday 8 April, 2019. 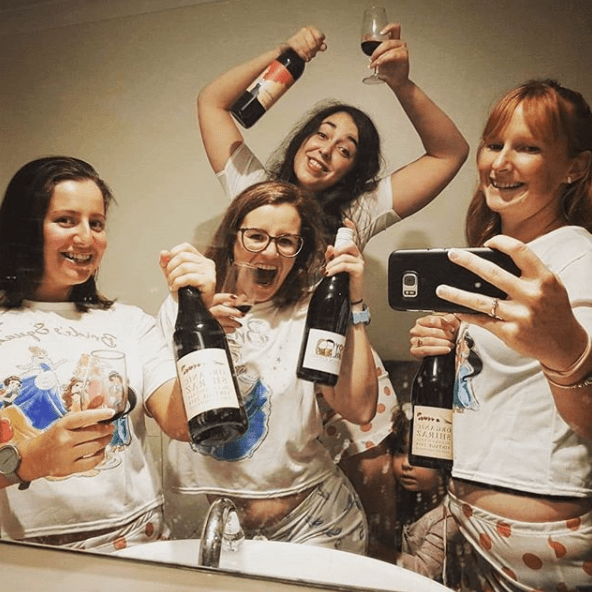 Instagram Stories: Add the pic to your Stories, and use the #HASHTAG & @MENTION stickers to add #MyWineSelfie & @NakedWinesAus (it’s ok to have a private account – we’ll still see it if you tag us). Three lucky Angels who enter will win a 6-pack of the wine featured in their #MyWineSelfie. On Tuesday 9 April, the winners will be announced on our socials, so make sure you’re following us on Facebook, Instagram & Twitter! Who can enter….and how many is too many? Your selfie must feature a Naked wine, so we’re expecting mostly Angels to enter. However, if you’re not an Angel but find a Naked wine to snap a selfie with, you’ll also be in the running to win (then, go ahead and FIX THAT by becoming an Angel!). Angels, each and every one of you has a unique code that will give your friends $100 off their first Naked case, and add $30 to your Naked piggy bank. Get your friends on board with Naked, and share more #MyWineSelfies for extra chances to win! Enter as many times as you like, Angels. There is no such thing as too many. WINNER ONE: Angel James Thompson – For his creativity with all his Instagram competition entries! 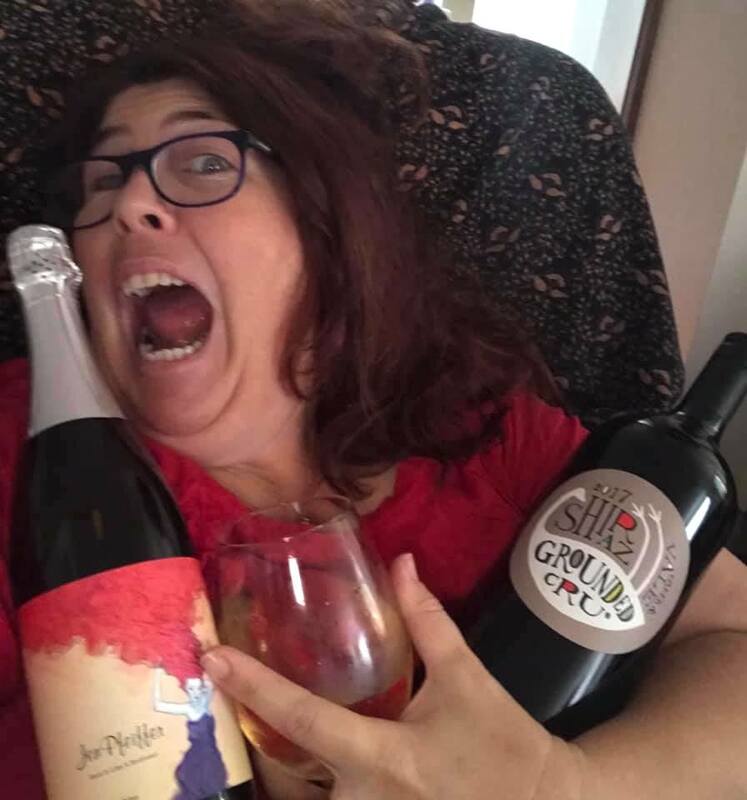 WINNER TWO: Angel Nicky Lett – For making us laugh, and for her enthusiasm, we also feel that way about the Grounded Cru Magnum & Rebel Bubbles! 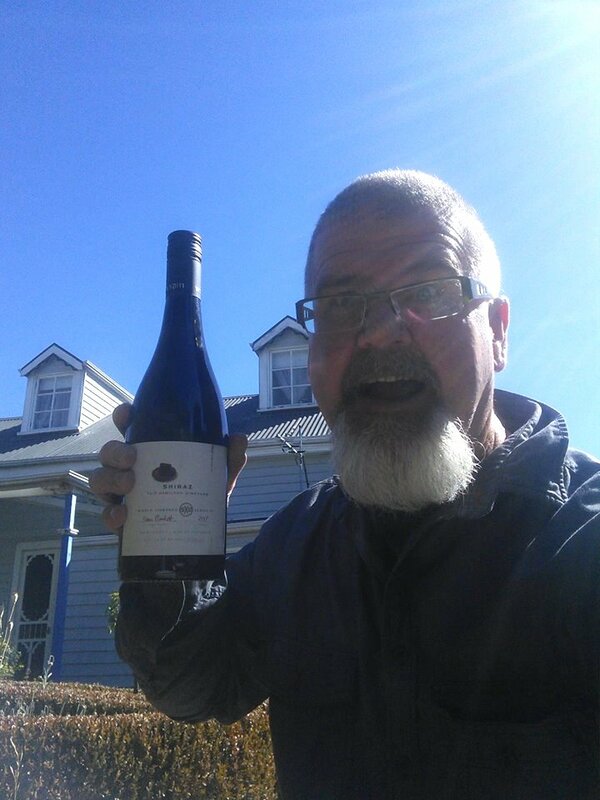 WINNER THREE: Angel Wendy McMullen – Because wine is always better when shared with friends. Happy wedding day! We found it very hard to just pick three winners… so here are our runner up, Angels. These lucky Angels will have a complimentary bottle of their favourite Naked wine waiting for them in their basket. Angel Steve Clark – We loved his Facebook entries, but also ‘A for effort’ because Steve was actually the first out of the blocks. 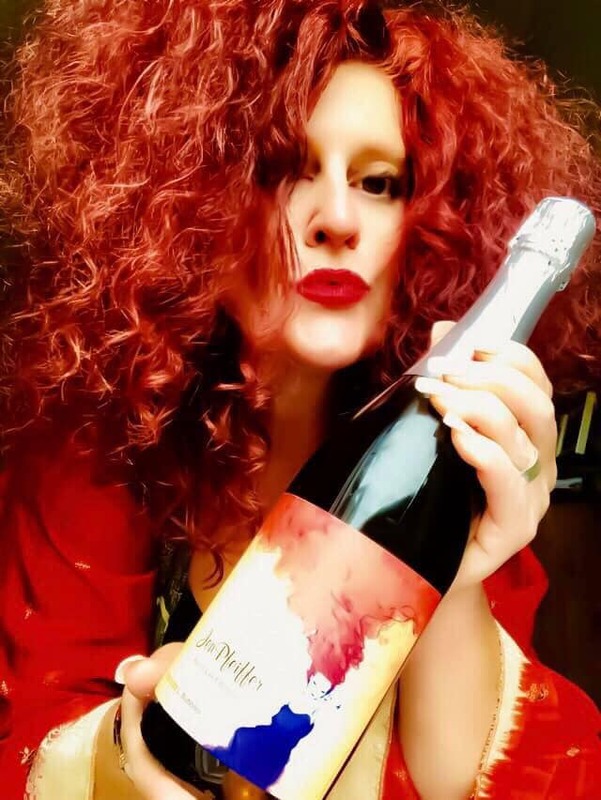 Angel Leisa Jane -We thought this was a great Rock It Like A Red Head wine selfie! Make sure you’re following us on Facebook, Instagram & Twitter to see all the faces of Naked, and to find out if you’re a winner!